My name's Jan and this is my website all about Alicante City in Spain. Register now for free to talk about Moving to Alicante City: tips and advice and much more! Good morning all. 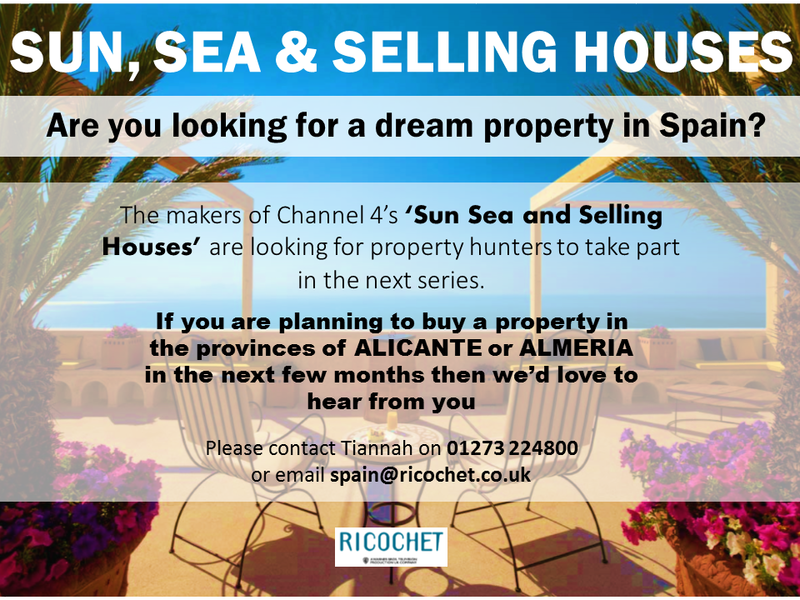 Trying to decide if moving to Alicante is financially feasible and looking for all helpful suggestions and recommendations please. Have been offered a job at a school in the city for 6 months and cannot decide on where is best to live - the city or an area outside. We won't have a car so will be reliant on public transport. Can anyone also give a rough estimate on an average monthly living cost for 2 adults please. As I said, any and all suggestions and recommendations welcome to help make this decision. Thanks in advance. Hi, we rent a flat in the City centre on a yearly contract. 2 bed two bath, top floor atico with a nice roof terrace. Rent is 675 euros per month. No need for a car, and we dont spend anything on heating bills as we dont need it. Internet cost is similar to UK. For shorter periods of rental you may pay more. It seems possible to negotiate in the winter months. The website idealista gives a good guide to prices. Food etc is probably cheaper here than UK, but temptation to spend in the vast number of bars and restaurants is high. Thanks Simon that's really helpful. We're actually only to be there for 6 months which may make negotiations a little more difficult especially with not speaking spanish!? Are there any areas to avoid living? ie dont insist on a terrace, then there is more choice. It is a very cool City, very Spanish, and great fun. More great advice, thanks. And yes please, if she speaks English her details would be very much appreciated!